Rock solid design and marketing is a team whose focus is to create products that are different and new to the marketplace. 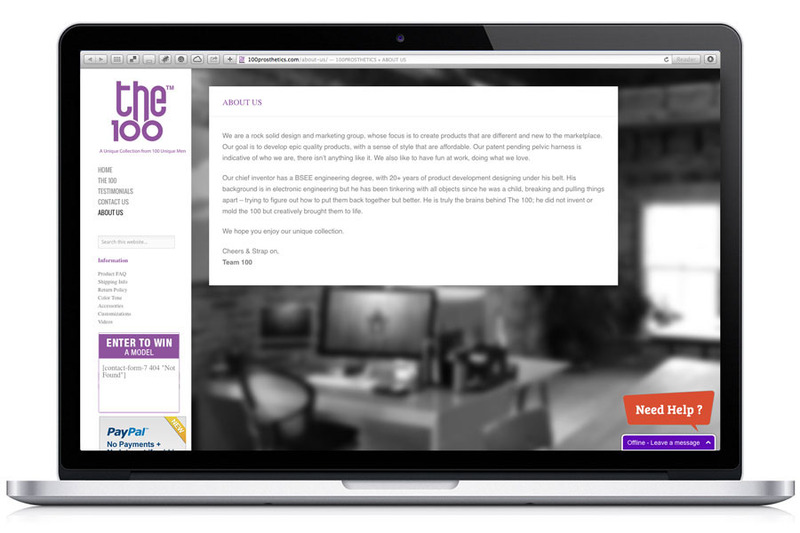 Their goal is to develop epic quality products, with a sense of style that are affordable. What is the 100? 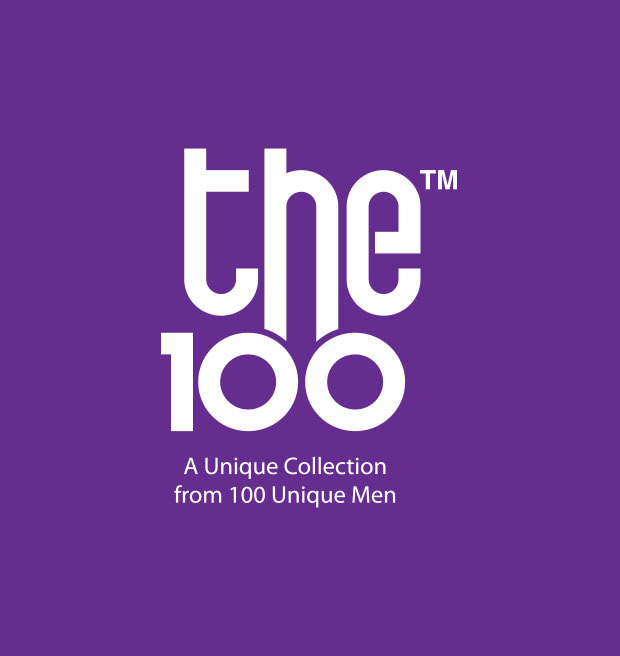 “The 100” is a new concept product line, each item is an exact replica of a man, in fact 100 men!